What defines me as a Health Coach? One of the greatest parts of my study through the Institute for Integrative Nutrition (IIN) on my path to become a Health Coach was that we were not just taught; we were constantly asked to question who we are, why we are doing this & who we want to work with. Not only this, but all the questions that we would potentially pose to future clients, were posed to us. We were the client in essence. Through the Coaching Circles (online groups we had to participate in), I was coached into leaving a job I was unhappy & unappreciated in. My path seems quite forward to me. I want to work with people who I can relate to & assist in an area I have experienced myself. My background IS important as I want my clients to know I have been there, experienced the tough days, but also the overwhelming love & little moments which make everything better. I have always been a working Mum. I worked 2-3 days a week from when my first son was 5 months old. With my second son, I finished up a job the day before I went into labour with him (admittedly he arrived 10 days early). I started a new job 3 days a week when he was 12 weeks old. I was still breastfeeding (& expressing in the shared bathroom that I shared with one young female colleague & 4 male colleagues). I LOVED my job so was happy to be there & was extremely fortunate to have my Mum looking after my son all 3 days a week for the first 2 months, when he was too young to commence daycare. For the first half of 2016, I was working 3 days a week, managing both sons, studying through IIN, & a single Mum 5 nights a week. Pair this with pregnancy & managing the planning of a renovation single-handedly. Somehow I still found time to procrastinate on social media – how is that?! I am due with my third child early November & am currently working 4 short days a week. Two years ago, as we were selling our house, my husband was offered a job 2 hours drive away from Sydney. Being the independent (insert stubborn) woman I am, I encouraged my husband to take the role which was a huge career leap for him but told him I would be staying in Sydney with our sons so I could continue to work & give my boys stability of not changing Daycare/School. He took the job & still commutes so is home with us 48 hours a week. I managed the removal; a mini renovation in the new house; & the subsequent move into the new house. I am extremely fortunate to have an incredible Mum who helps me with the boys & often leaves me lovely treats on my doorstep (usually freshly picked veggies from her Community Garden). I am a single Mum Sunday evening to Friday evening every week (a solid 5 nights). We’ve been told not to glorify the word “busy” so I’ll just tell you my life is “full“. 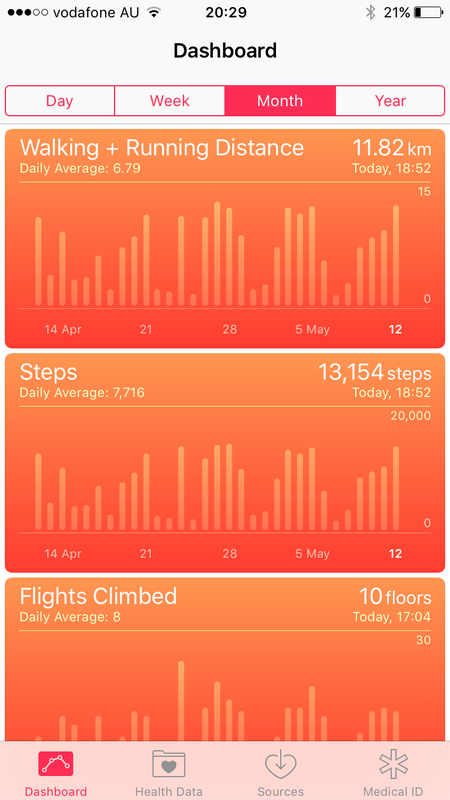 From March to June 2016, I was working 3 days a week in a Restaurant office. I was also juggling a second job in my spare time (which then became my only job in mid-June). I was studying through IIN, which took up about 6 hours a week of my ‘spare’ time. I have been playing hockey for 20 years (1 training & 1 match per week). In the mornings, I do the same as most people (get dressed, brush teeth, wash face, pack bag for work), in addition to making two school lunches, making sure the boys are dressed for school, putting on suncream, checking the days’ activities are sorted (News items, library bags, sports uniforms, homework books). Until June 2016, I walked the boys to school, & was walking/jogging to work as this was the best way for me to fit exercise into my day. For three & a half years, I walked from work (about 3km) around 5pm to pick up my sons from after school care, only to get home, cook them dinner, assist with showers, get them to brush their teeth & then get to read them stories at bedtime. After that, I would toss up whether to do some study, work on my 2nd job, prepare some of the boys school lunchbox for the following day, put out the boys uniform for the following day, put out my clothes for the following morning….or just roll into bed & read my book! I am not a TV watcher but do spend too much time on social media. I choose to put down my phone about an hour before bed & don’t look at it again until the following morning. On Fridays after school I take my sons to swimming lessons & on Saturday as a family we take the boys to their rugby matches.My work hours are now shorter so I don’t race from drop off straight to work which is lovely! 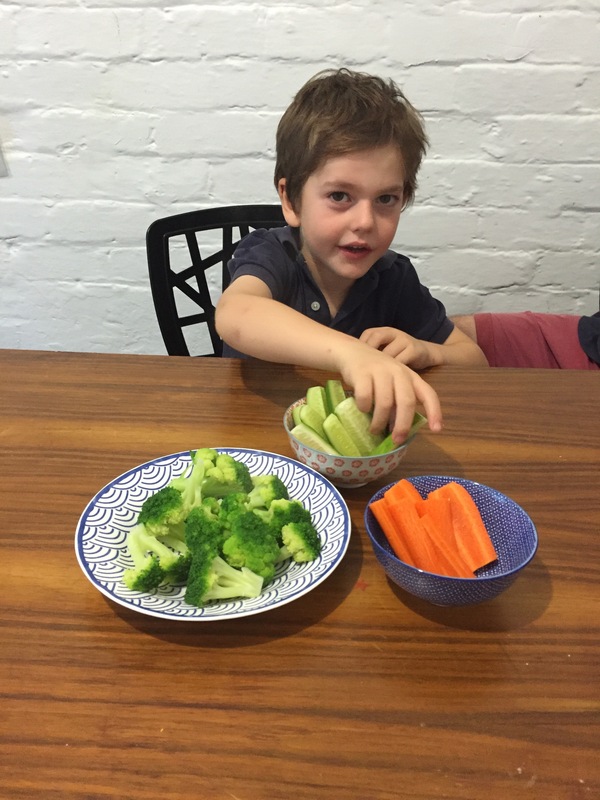 I also have a passion for healthy eating & educating children from day one. If you only have healthy food in your home, this is what your children will eat. When I shop with my sons, I get my older son to read food labels if there is a product he wants to buy. I tell them quite freely that we are not buying products because they are full of sugar. I let them know we don’t buy ice-cream but we can make our own at home. I also know if I give in once, they will relentlessly bug me again! So that’s me. I would love to work with working Mums juggling a full schedule. I want to show Mums how they can manage a household whilst working with young children. This is my area of expertise because I have lived & breathed it so I genuinely know how it feels. What is your number one obstacle to finding balance between your relationships, career, spirituality & physical activity? PS I am not perfect. During school holidays our treat is to go to Sushi Train (they love the deep fried stuff), they go out for Pizza about once a month(which inevitably means having the free scoop of ice-cream). This entry was posted in Health Coaching and tagged balance, balancing children and work, busy mum, health coach, health coaching mums, IIN health coach, institute for integrative nutrition, life balance, physical activity, primary food, working mum by 6 Clean Ingredients. Bookmark the permalink.